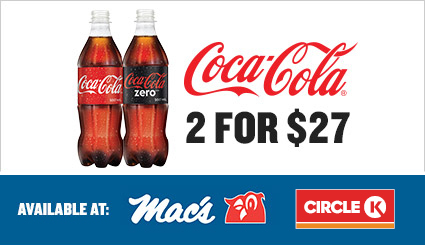 *Only available at participating Mac's and Circle K June 6 - July 15, while supplies last. Park admissions valid from July 6-15, 2018. 120 CHANCES TO WIN THE BIGGEST PRIZES ON THE MIDWAY! 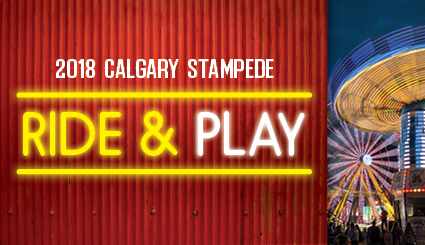 Get the most bang for your buck with the Calgary Stampede Lotteries Rainbow ticket package. Save $30 and get 120 tickets! The Rainbow package is a value priced deal containing 20 tickets for all 6 of the Stampede Lotteries Kinsmen wheels prizes. Purchased separately, 20 tickets for each prize would cost $150. You save $30 and you get 20 chances on each of our greatest lineup of Kinsmen prizes ever: Corvette Stingray, Truck & Harley-Davidson, Truck and RV, SUV & Slingshot, Truck and Toys, and Truck and Boat. 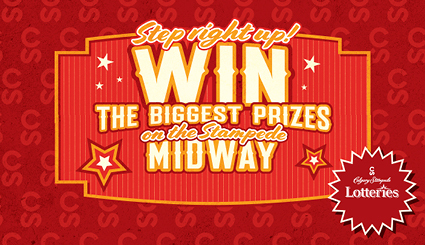 Come down to Stampede Park and see all the great prizes for yourself! Save big with the ultimate Stampede deal. Get $50 in Stampede Bucks for just $39.99*, available only at COSTCO. 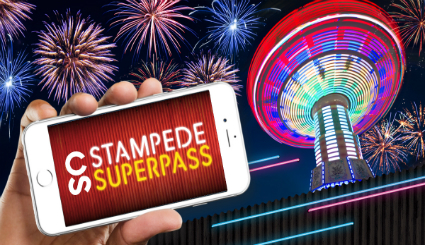 Redeem Stampede Bucks anywhere on Park, including regular-priced admissions, rides and games, food and beverage, parking, retail shopping, even Rodeo and Evening Show reserved tickets. * Available in all Calgary & surrounding area Costco locations April 16 - July 6 while supplies last, exclusions apply. *Available exclusively at Safeway & Sobeys locations in Calgary & surrounding area June 1 - July 5, while supplies last. 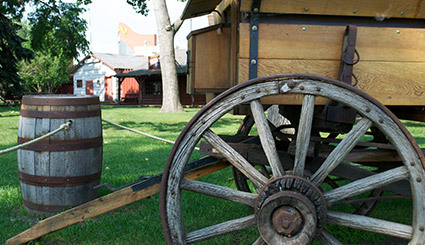 West of the Coca-Cola Stage and north of the Big Four Building, you’ll find a re-creation of a Calgary street circa 1912 featuring a specially priced item for pocket change at each vendor. It’s a cool and comfortable place to relax and find some of the best food and bottled water prices. All 10 days! All 10 nights! 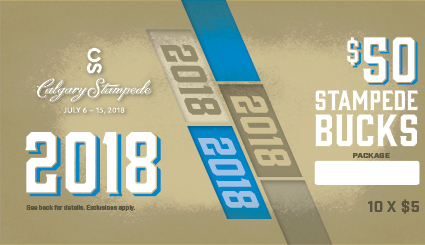 Get unlimited admission to the 2018 Calgary Stampede for just $45 (+GST). Offer only available until Wednesday, July 4, 2018.